Instagram is a mobile photo-sharing and social networking platform. Most noteworthy, it enables its users to share pictures and videos with other users and on a variety of social networking platforms like Facebook and Twitter. Furthermore, the mobile app allows you to add a bunch of retro filters and efffects. Photos used to be confined to a square shape, similar to the old Polaroid pictures. Instagram finally updated it’s Android and iOS apps to enable native support for full-size landscape and portrait photos a few years back. How to upload landscape or portrait photos? Images have to be within a 4:5 to 1.91:1 aspect ratio range. Which is pretty cool considering the fact that it used to be square only a few years back. What does this mean? 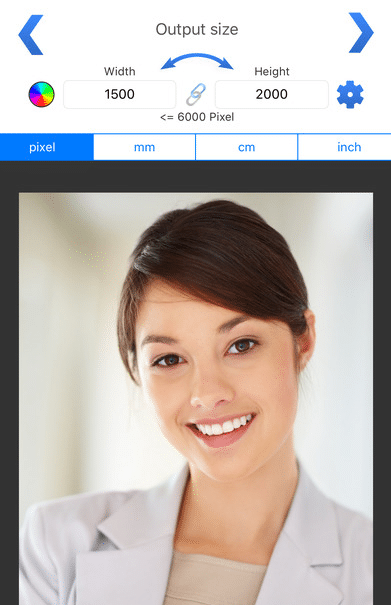 If you take an image using the ‘Square’ option on your phone, that is a 1:1 image ratio. There is a format button above the camera roll when you access your photos from within Instagram. You can toggle this switch between square and full-size images. Again remember that resolution should be above 150×150 and below maximum 1920 in order to show up sharp and clear on Instagram. This to keep up with Retina and other high-resolution displays available on smartphones, tablets, and laptops. If it’s smaller or larger, they will scale your image up or down to size, be warned! These new features are great news for any pro photographer. But you need to be careful that Instagram compression doesn’t ruin your pictures because their compression algorithm will kick in when your image size exceeds 1.6MB and 1920px. Be careful not to upload too large files. In Adobe Lightroom, it’s easy to export your images as Jpeg via the “Export to” function. First of all, file Settings should be set to JPEG and sRGB. (PNG works too by the way, but it’s format less used) If you’re not using a compression plug-in, I would also advise you to set Quality to 50. Now you’ll need to resize your image to fit in the 1920×1080 resolution limits set by Instagram. This resizing is done in the Image Sizing box. Set both Width and Height to 1080 pixels per inch. If you want to use any other format than 1:1, set the Image sizing to Long Side (drop down menu) 1920. It’s a good idea to limit the file size to 1600 kb in the file settings window. It will ensure that the rather aggressive Instagram compression algorithm will never touch your image. You should check your export first and see if it looks OK when zoomed in 100%. Remember that most people will be viewing your image on a smartphone or tablet. There is no need for your image to look tack sharp on an HD, 4K or 5K monitor. If you don’t understand this principle, you can check this yourself. 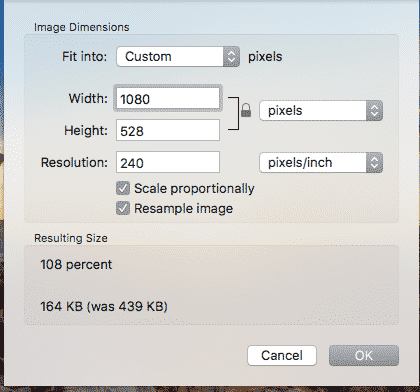 Open one of your exported images and then select ‘fit to screen’. You’ll notice an apparent decrease in sharpness. This will never be an issue here on a smartphone or tablet. Your exported image has the correct resolution for those screens. Lightroom export will fit your image inside these constraints, whatever the width and height of your image are. Expert tip: I use a plug-in called JPEGmini that automatically compresses my images to a maximum without quality loss. Most noteworthy, it reduces the image size by up to 80% without compromising quality. There is also a standalone app available. It will automatically optimize your images. You can also do this online for free! On your smartphone, there are a few apps that do this too. Have a look at Jpeg Optimizer Pro for Android or Photo Compress for iOS. 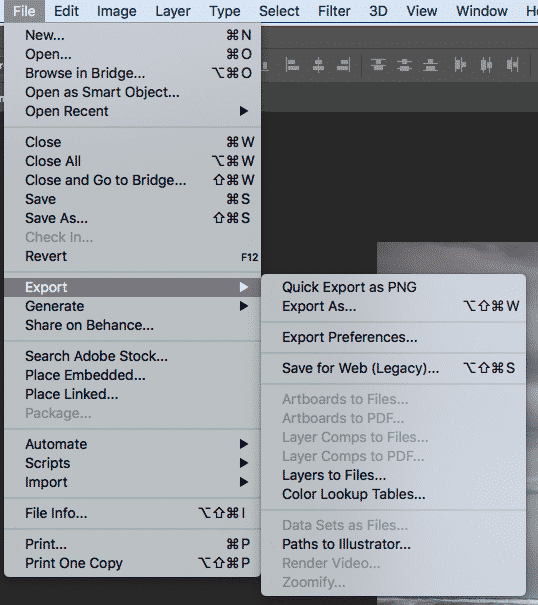 In Adobe Photoshop, First of all, you need to go to File – Export – Export as. The same principles apply here. The format should be JPG, image size (long end) should be 1920 px. Resolution does not really matter, I always go for 72dpi. Finally, resample with Bicubic automatic and select ‘convert to ‘sRGB’. You can play around with the ‘Quality’ setting. I would say don’t go above 80% for Instagram. 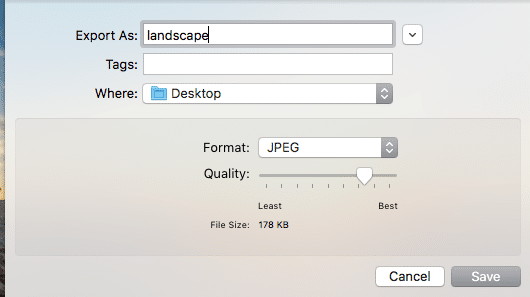 OS X Preview can resize your images (even in batch) most noticeably without investing in special RAW developing software. First of all, go to the Tools tab and select adjust size. In that tab, make sure that the longest side of your image is set to 1920 pixels. Resolution is not really important. First go to file: “export as”. Export at around 80%. 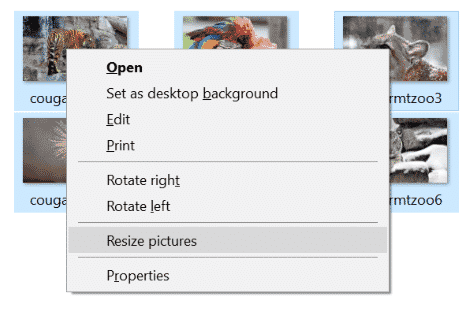 To perform a batch resize, you can either open Preview from the Dock and File > Open your images. Consequently, all of your images should open in Preview’s left sidebar. Finally, select all the images by clicking on the Edit menu. Select All, you’ll see that all your images are highlighted. Now follow step 2 and 3 to get all your images Instagram ready! There is a good and free app for Windows users. It’s called Image Resizer For Windows. First, install it. Right-click on one or more selected picture files in File Explorer. Now select Resize pictures. Finally select the Custom Size to fit 1025 px long side and click the Resize button. Yes, even with a smartphone camera your images can suffer from the dreaded Instagram compression. There is an excellent app on the Google Play store called Photo Resizer. It allows you to choose a 1024×768 resize mode and you can also resize from other photo apps via the share option. There is an app on iTune called Image Size. You can use it on ipad and Iphone and it’s free! – Enter 1920 pixel as your max dimension long side of your image. – Finally, the save button will overwrite the original image. Many instagram users are wondering if and how you can edit a post or photo that has already been posted. What exactly is possible? Let’s see. Changing a photo after posting on instagram is unfortunately not possible at the moment. The only way to do this is to delete the entire post and start over again. Changing filters after posting on Instagram is also an often requested feature. At the moment, this is not possible either unfortunately since the picture is ‘processed’ with the chosen filter and the original is not stored on Instagram. 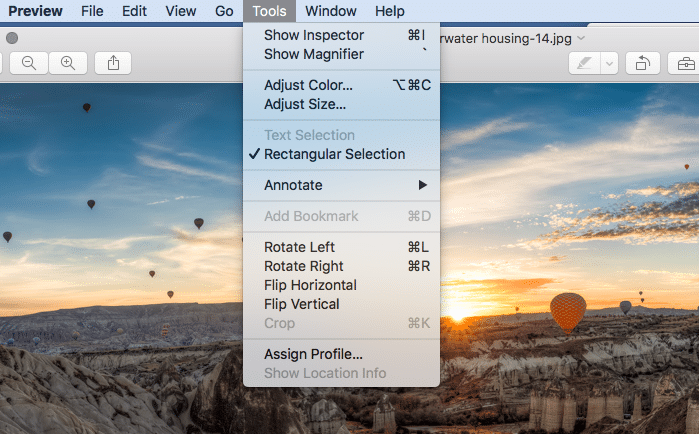 choose “Edit” to open the text editing window. edit the Instagram photo text, add new info or delete words. tap on the “Done” button to confirm the changes. If you’d like to boost your Instagram with new, targeted followers and extra likes, have a look at FollowAdder. It’s the a safe and legal way to promote and automate your Instagram account. It works, though it’s not free, and you’ll need to spend time setting everything up. If you’re looking for a way to plan and automatically post on Instagram, have a look at Planoly which is free for one Insta account. If you want to use the auto post feature, you will need to switch your instagram to a pro account. This will also give you the benefit of extra stats of visitors, likes and comments. There is an excellent way to auto enhance any photo using a desktop computer application called Photolemur. 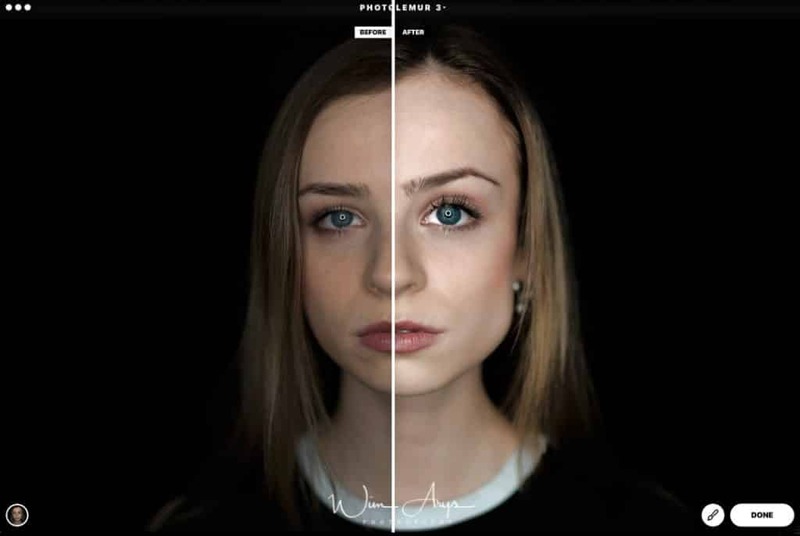 Photolemur 3 is an automatic photo enhancer that uses Artificial Intelligence to enhance your pictures, be it RAW files or jpegs. You can use it directly by drag and dropping images onto the interface directly or from applications such as Windows Photos, or both Mac and Windows versions of Adobe Photoshop and Lightroom. You can get 30% discount with the promo code “WimArys30%off” here. We all know you need to optimize your images for upload to Instagram. On Mac or Windows, we can use Lightroom and Photoshop. If you don’t want to spend any money you can use Preview on Mac and you can use the free app Image Resizer on Windows. If you’re on a tablet or smartphone, the app store has a few free applications available. It’s important to keep image dimensions at a max op 1920 px because this is the largest size that Instagram will allow without compression. In addition, keep your file as small as possible by setting quality to 80%. Finally, you can use image compression software like JPEGmini because this can reduce the image size up to 80%. There are some alternatives that are just as effective like Tinyjpg and Imageoptim. Great Info – this will help with my posts on Instagram! No problem, happy to help Jane.